We are starting Sunday School here at Redeeming Grace Church! 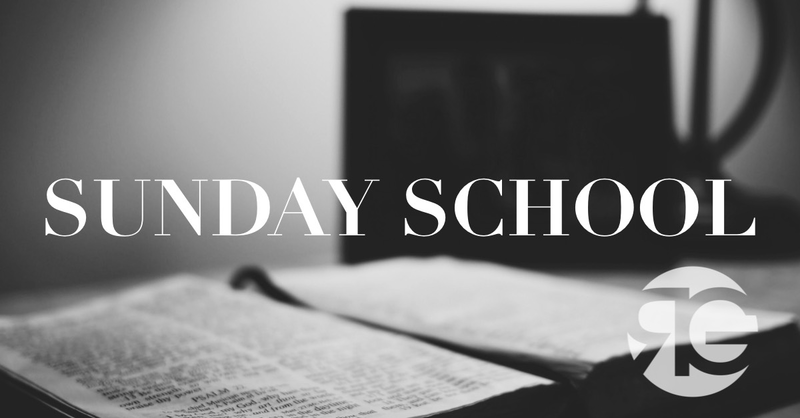 Our first topic will be "Basics of the Faith" and will cover the topic of Systematic Theology--what the Bible teaches about some important doctrinal subjects. The class is 13-weeks, beginning on February 18 and ending on May 20 (with Easter Sunday off). We will begin each class at 8:45 AM. Children are welcome to attend, but we will provide childcare as needed.